Laminate - Carpet Connections, Inc. The new glamour in flooring. 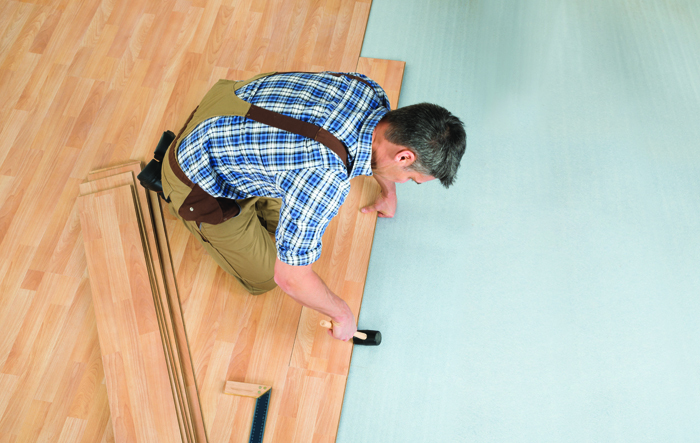 Laminates are inherently “green,” because they use fewer resources and far less wood in their manufacture. And because they’re durable—some styles even offer 25-year warranties—you don’t have to replace laminate floors as often. Consider laminate for a distinctive look that’s beautifully affordable … and affordably beautiful.